Following the very strict wine making regulations, champagne justifies its reputation as a principal actor at major celebrations and events. 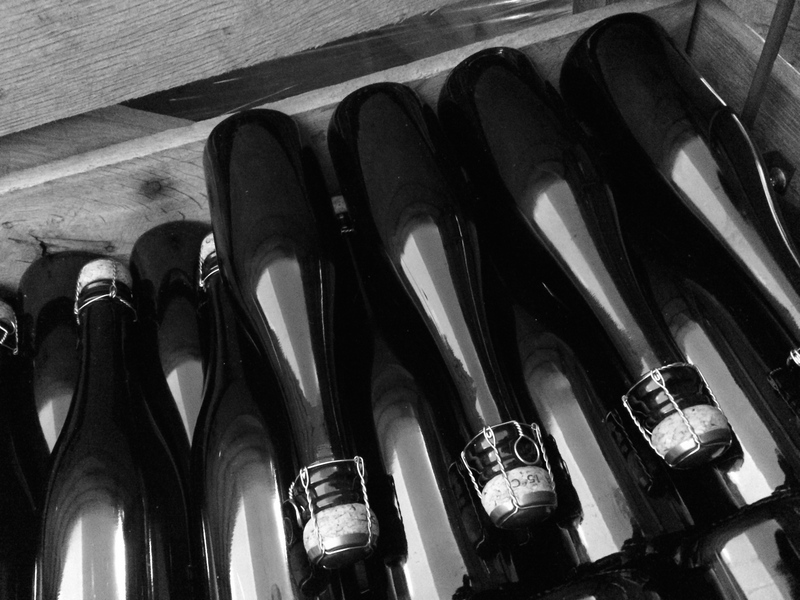 The Poinsot Frères champagne house surrounds itself with wine-tasting experts from the Centre Vinicole de la Champagne, so that they can make blends offering a wide diversity of authentic and complex tastes to obtain a variety of exceptional wines. Champagne is a blended wine. Just as a painter chooses his pigments, or a florist puts together a bouquet, Poinsot Frères takes juice from different years, different varieties and reserve vines to make their Tradition and Alliance Rose. 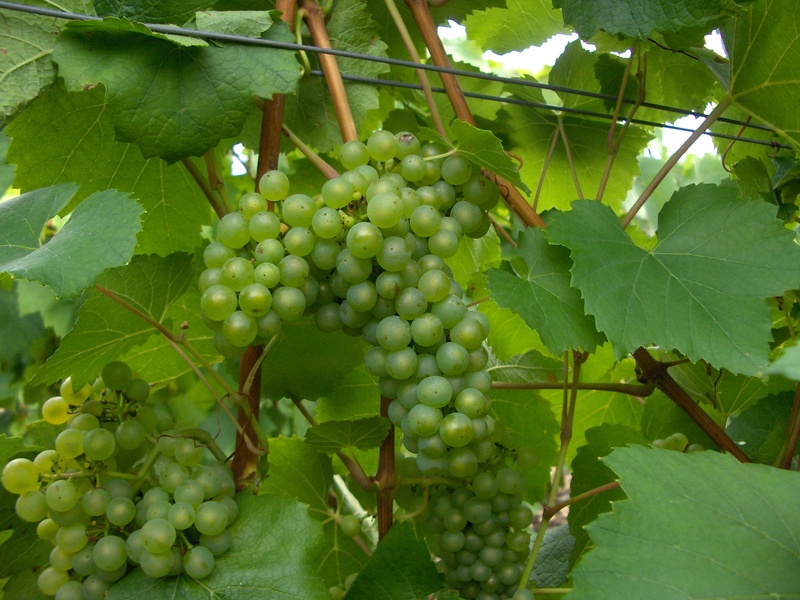 Others are made from grape juice from only one year’s crop and are therefore a vintage or single rootstock wine. Blending enables us to obtain a beverage that is typically characteristic of our region. Ageing on the lees is primordial for the development and expression of the taste. 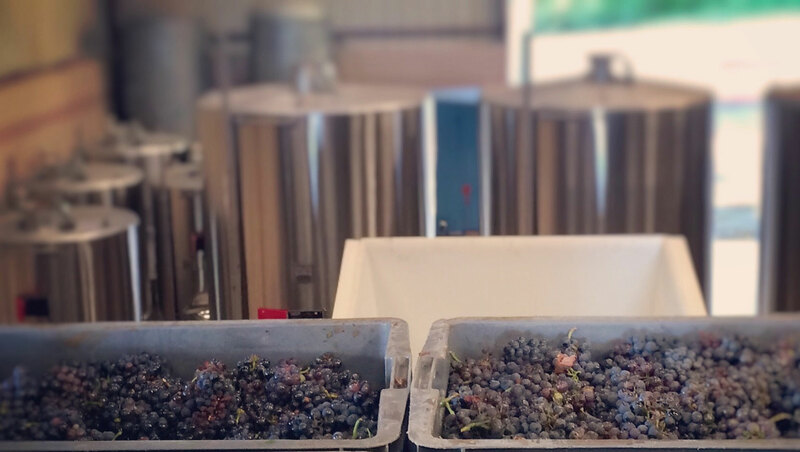 Our blends from different years have to wait two years before being disgorged and our vintage wines from the grapes of a single year age for at least five years. The result is a palette that is not lacking in colour!